Our centers contain the latest state-of-the-art equipment. Ambulatory Diagnostics Center (ADC) along with it’s Women’s Center and Coral Gables. 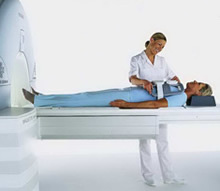 MRI have provided diagnostic procedures since 1983 to the South Florida CommunityOur centers contain the latest state-of-the-art equipment which produce top quality images. We offer the most advanced of medical tests frequently not available in other facilities and at a cost effective price. The one and only full diagnostic center in all of Miami-Dade. We offer additional discounts for procedures scheduled after 2:00 pm Prices apply to private pay and high deductible patients.